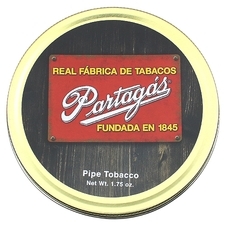 » 581 Fresh Pipes » 78 Other Arrivals » Subscribe FREE Shipping on all US orders over $95 | When Will My Package Ship? 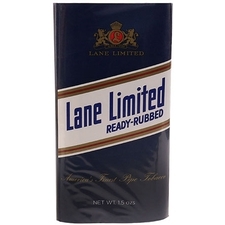 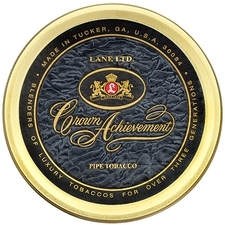 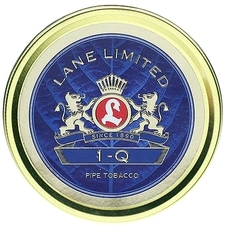 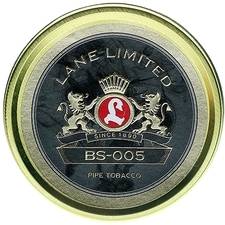 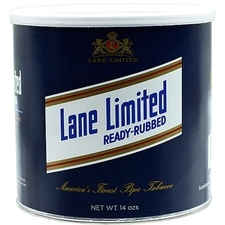 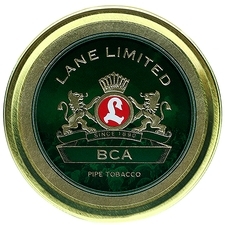 Originally founded in 1890 in Dresden, Germany, Lane Limited was passed down from generation to generation and has since changed hands many times along the way. 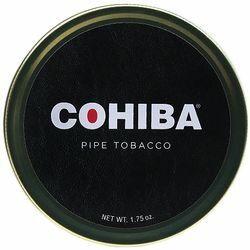 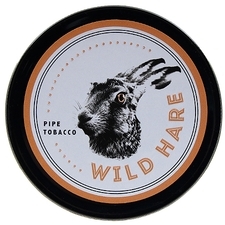 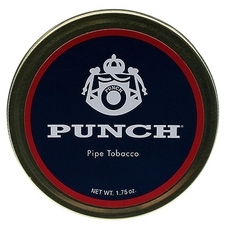 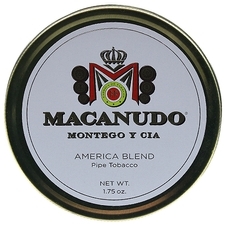 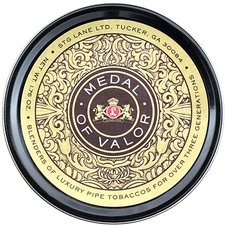 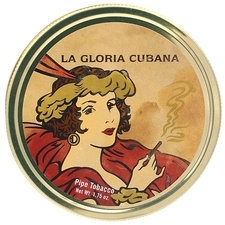 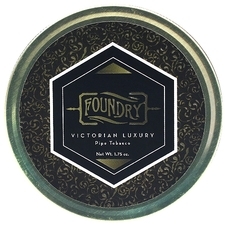 Through such transitions, however, the company never lost its focus — providing high-quality pipe tobacco and fan-favorite blends to pipe smokers across the globe. 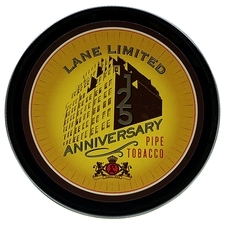 With widespread and popular offerings like 1Q and RLP6, Lane products have almost become ubiquitous to pipe smoking.